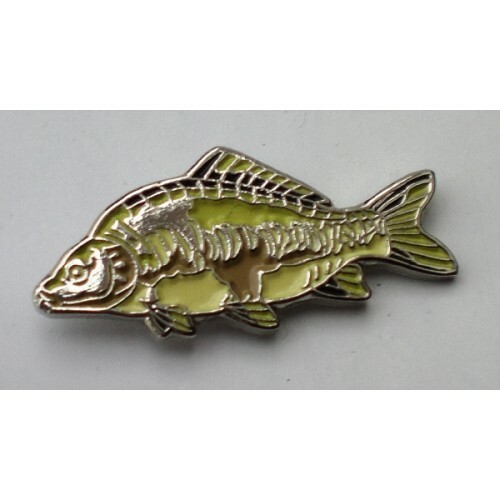 Approximate size: 25mm x 12mm. 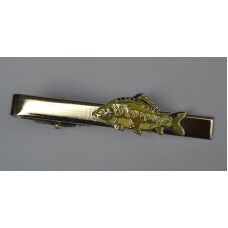 Quality enamel tie-pin. Approximate size of design: 25mm x 12mm. 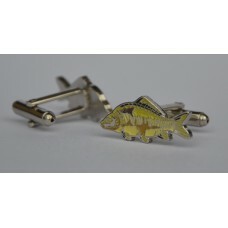 Approximate size of chrome ti..
Quality enamel cufflinks. Approximate size of design: 25mm x 11mm. Supplied in a velvet gift p..